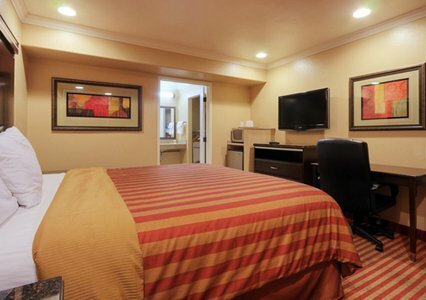 The EconoLodge Carlsbad now offers FREE Wi-Fi throughout the property! 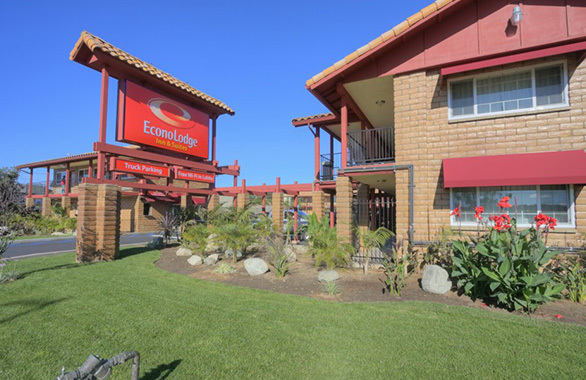 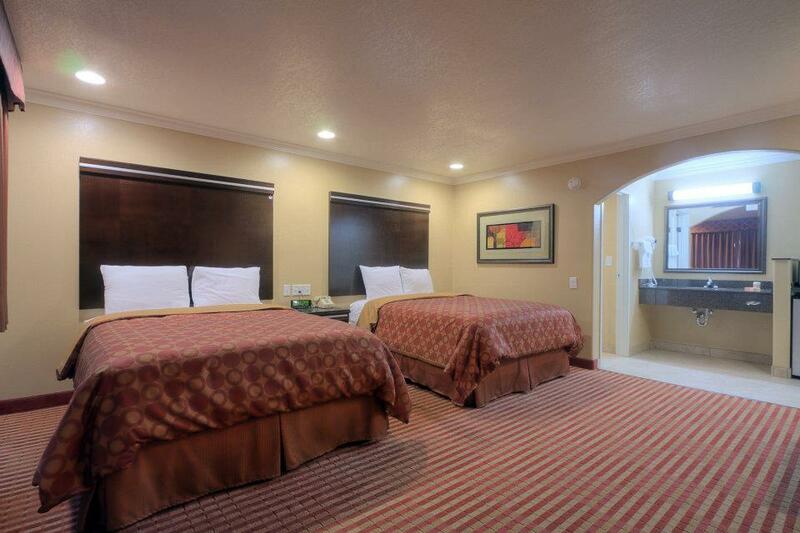 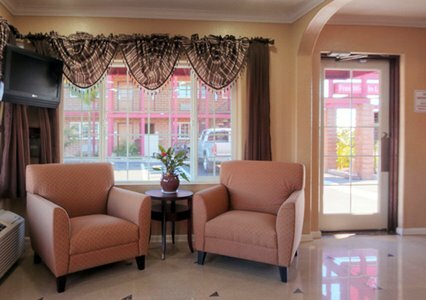 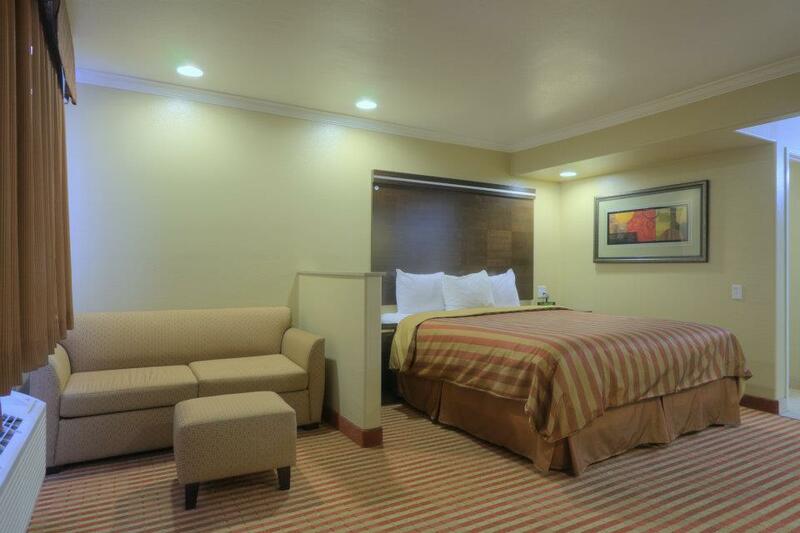 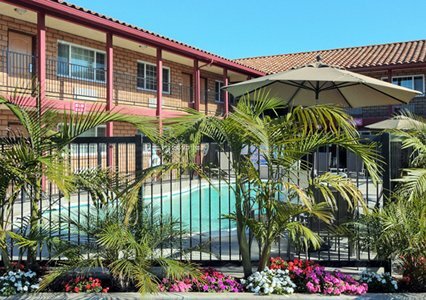 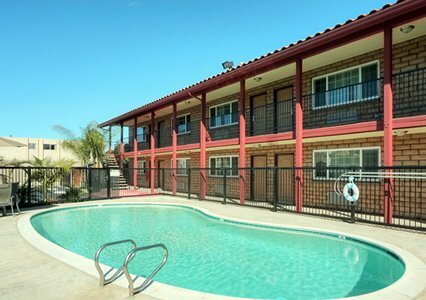 The EconoLodge is a 41 room property, located in Carlsbad, California. 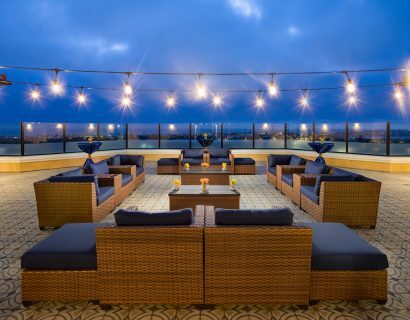 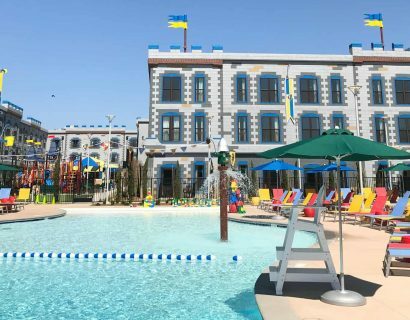 Carlsbad is home to Legoland and the famous Carlsbad Flower Fields, and is just a short drive from San Diego. 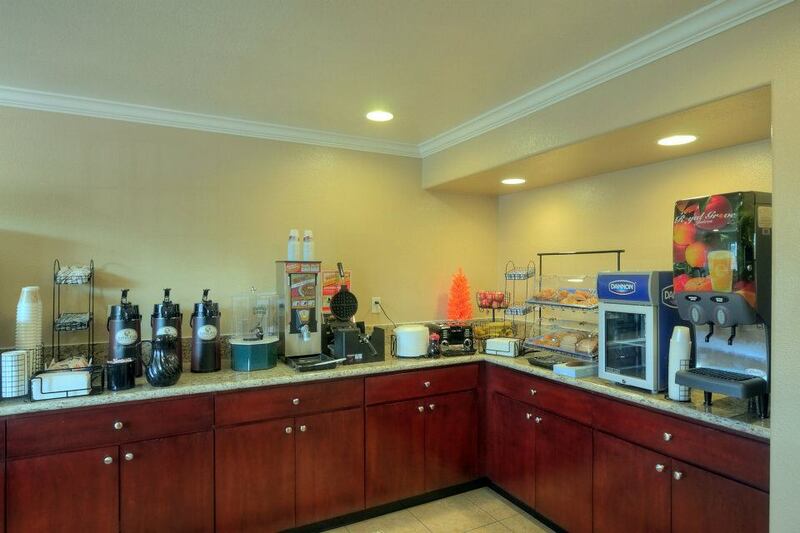 Please note that front desk hours are from 7:00am to 11:00pm. 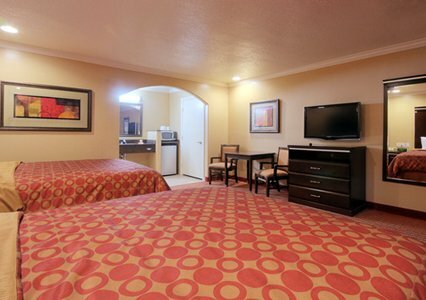 The EconoLodge does not offer air conditioning, but all rooms come equipped with portable fans.